Together they had an energy that bordered on fanaticism. They lobbied politicians and wrote opinion articles. They were born intriguers and colourful speakers. 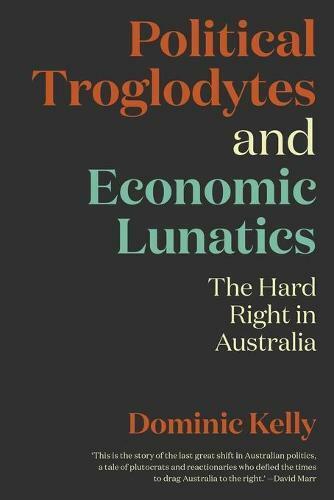 It was Bob Hawke who called them ‘political troglodytes and economic lunatics', yet in their dogged pursuit of influence these hard right conservatives had an impact on mainstream public policy that continues today. Calmly, forensically and with a dry wit, Dominic Kelly shows how they did it.